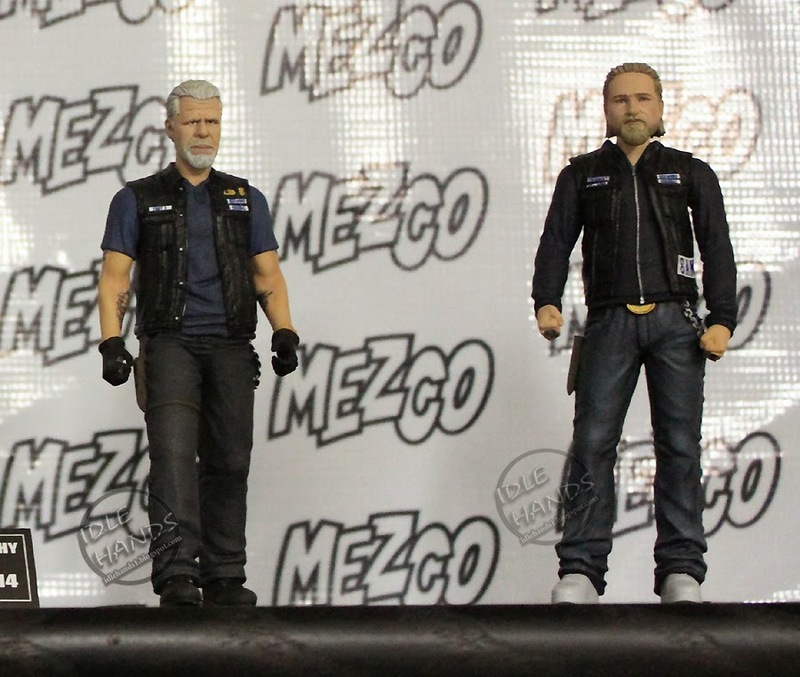 There was rain and bitter cold and ice and busted trains but none of this stopped our Galaxia Siandre from hitting Mezco Toys yesterday to shoot up all the products on display at their Toy Fair 2014 preview! 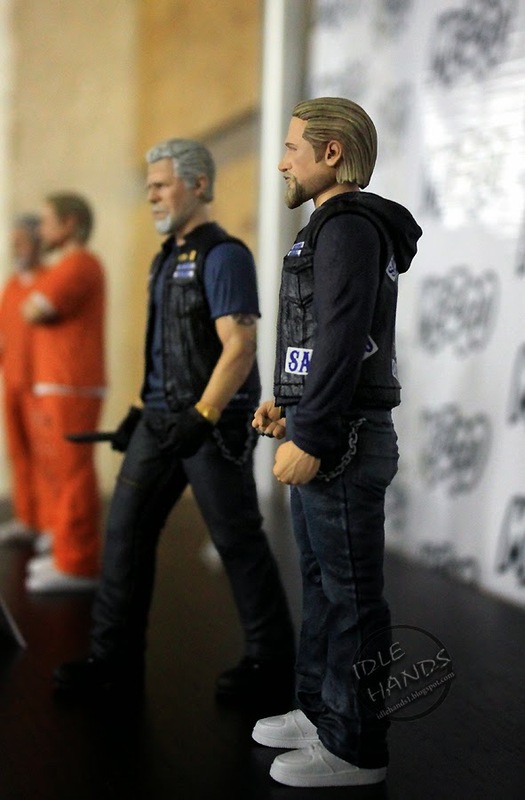 Tough girl! 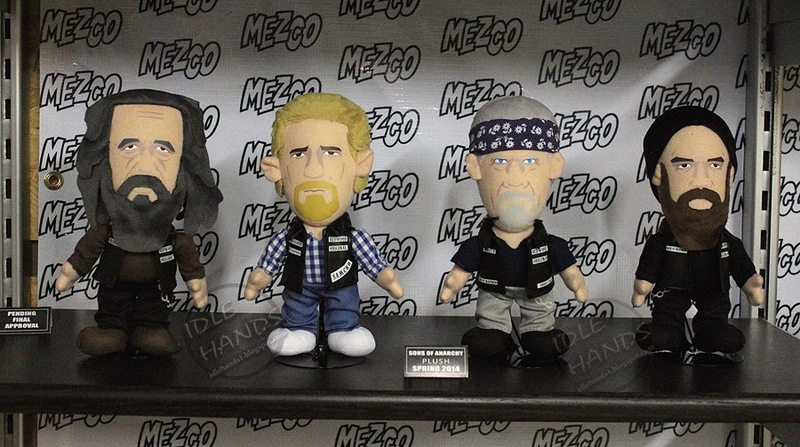 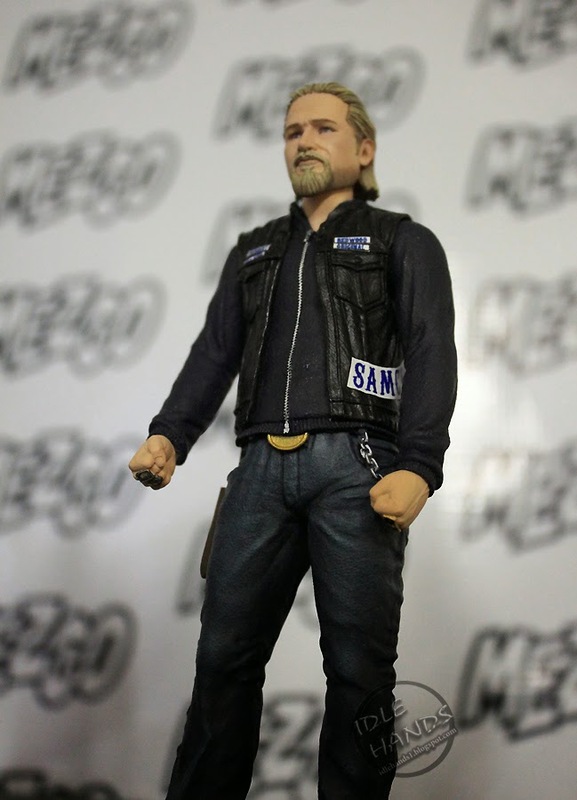 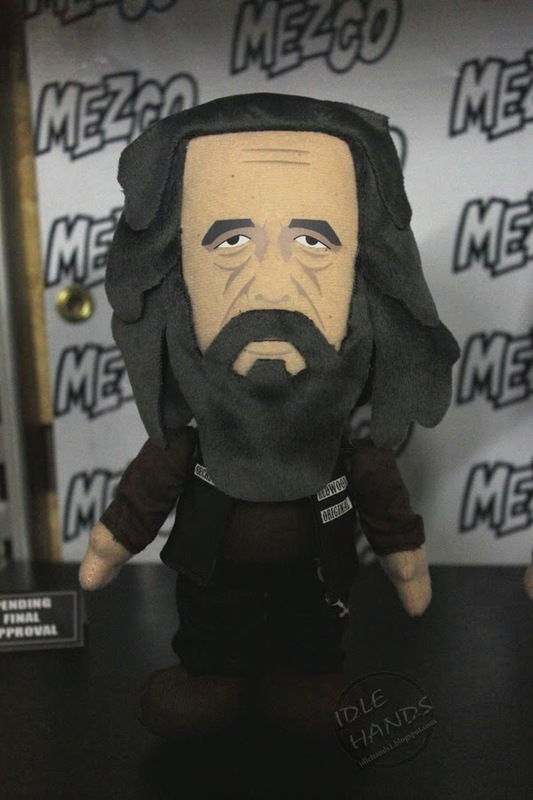 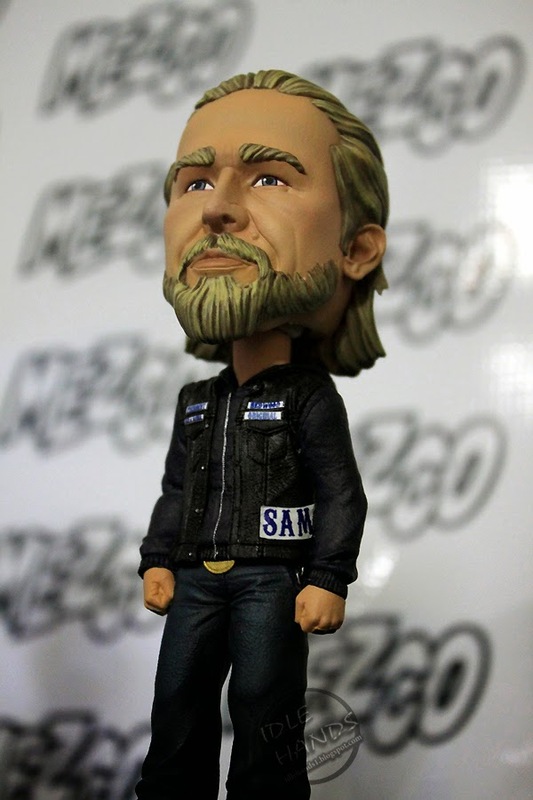 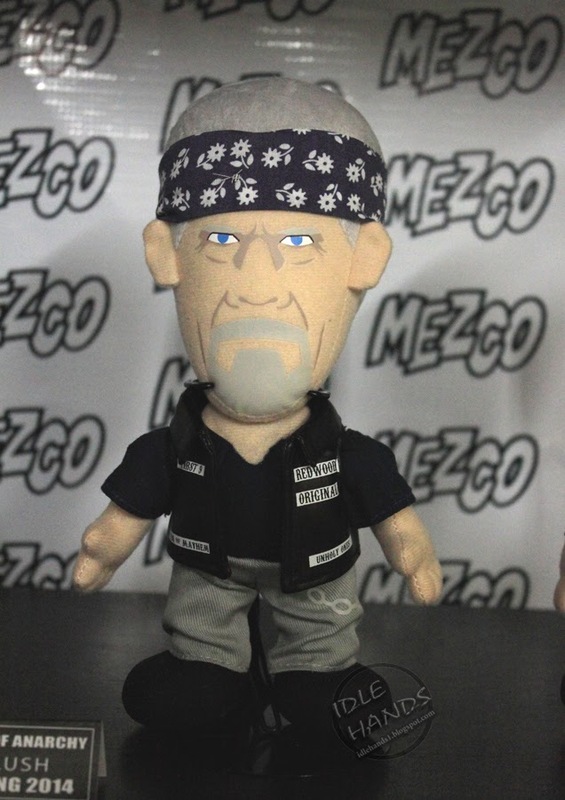 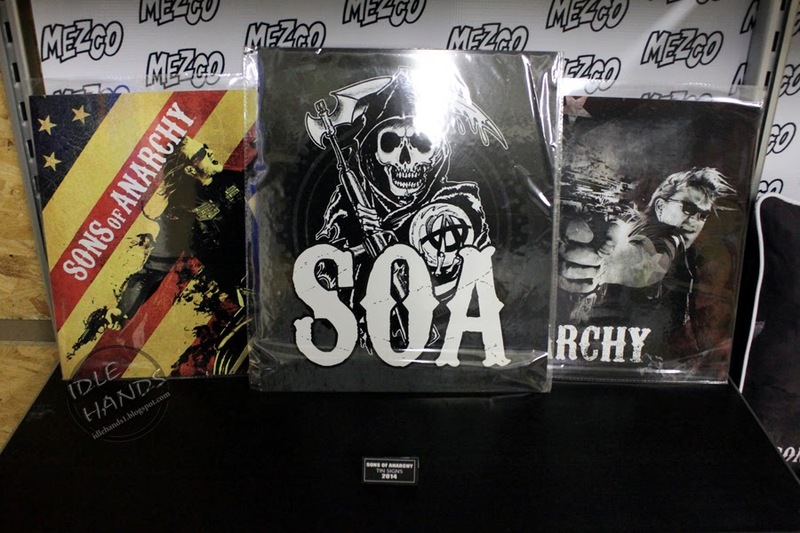 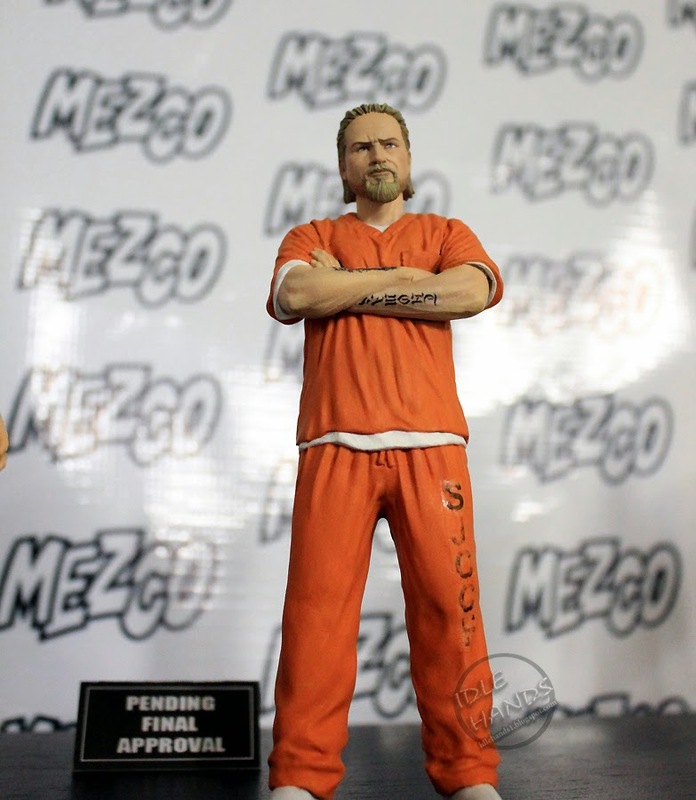 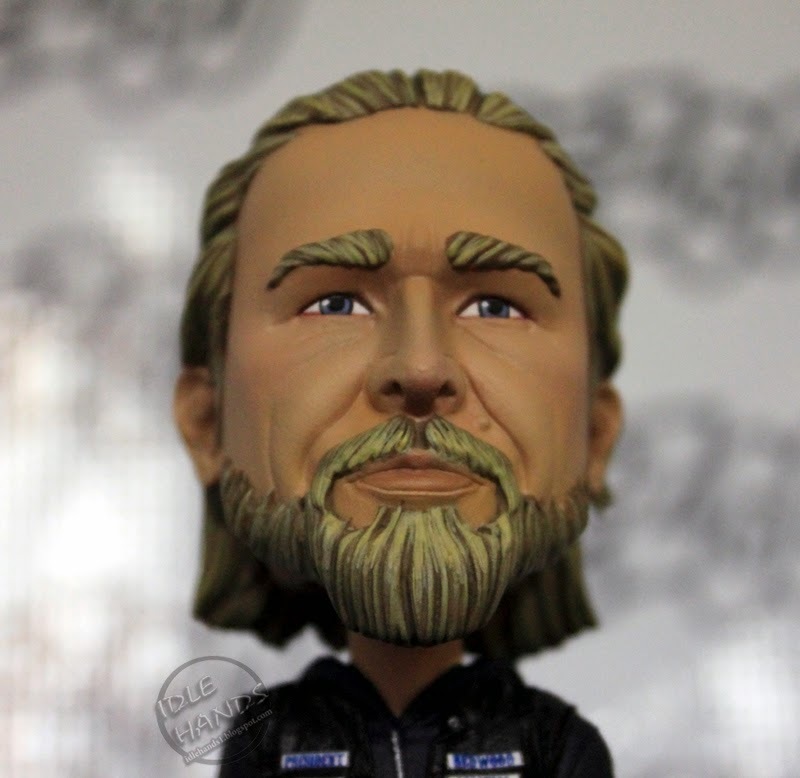 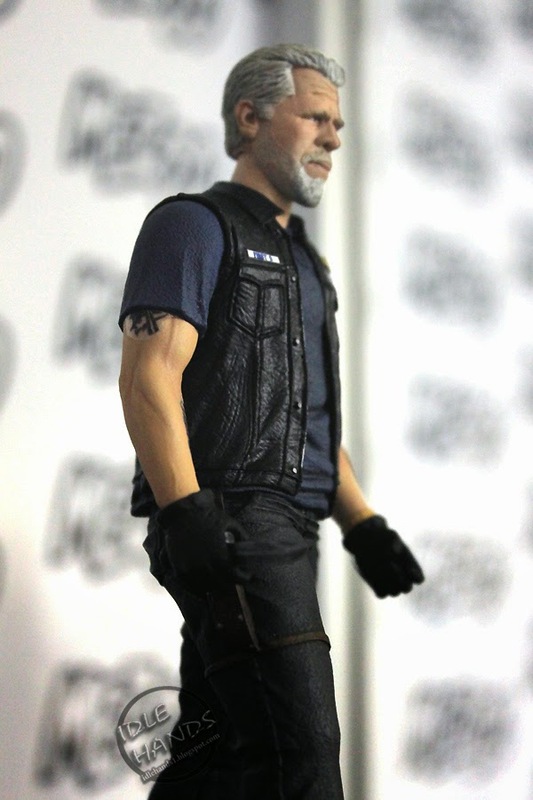 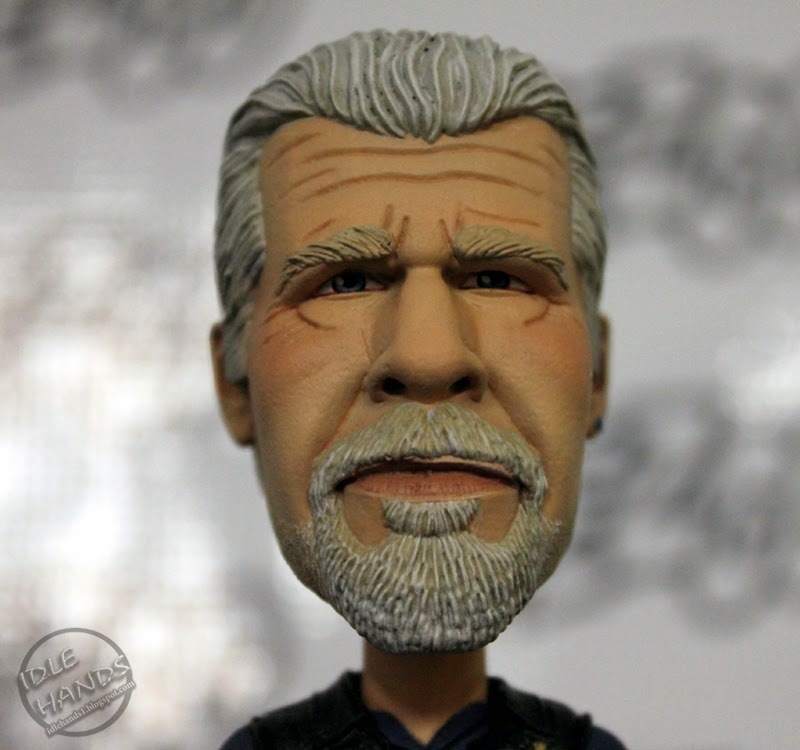 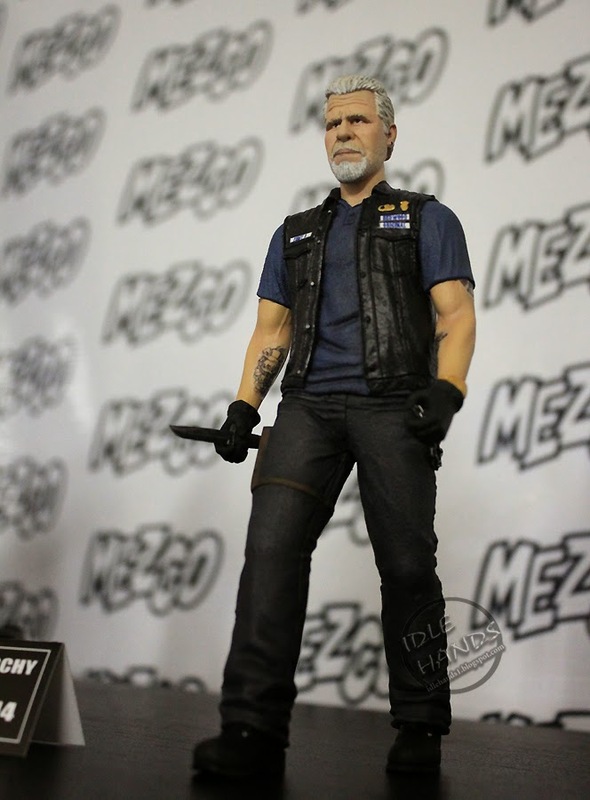 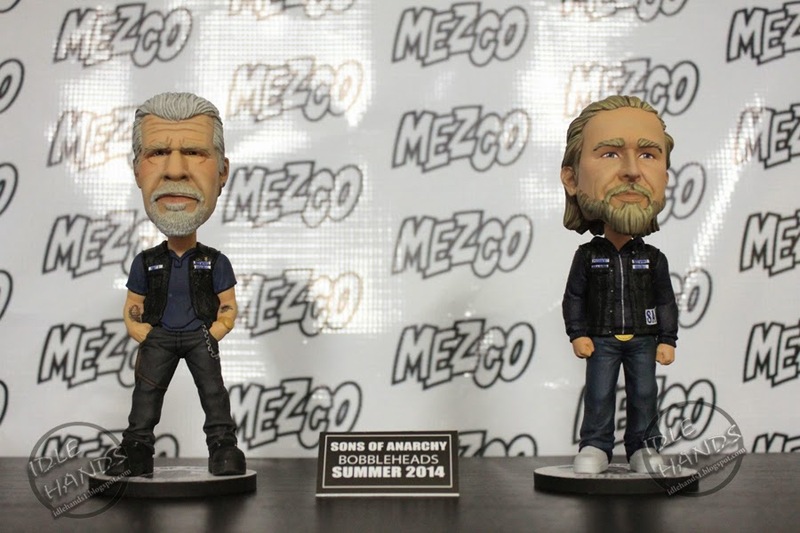 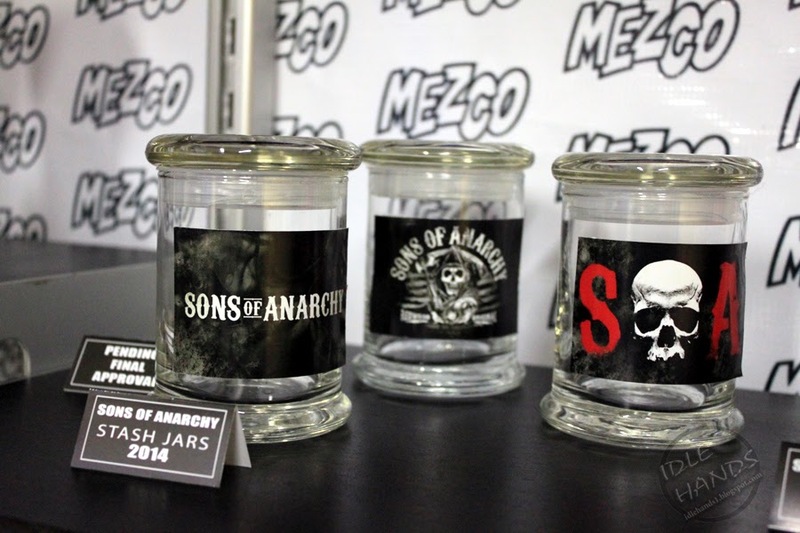 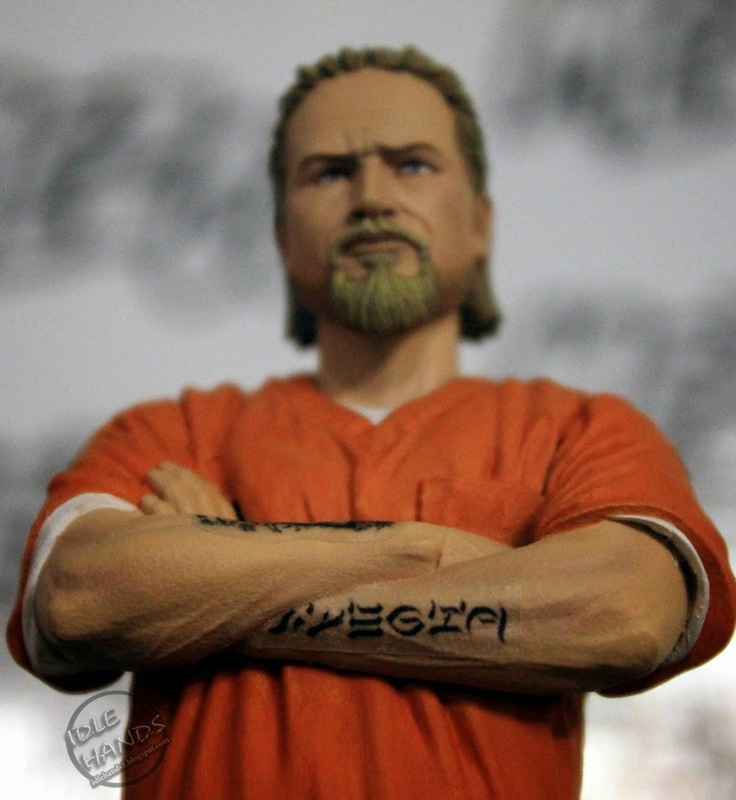 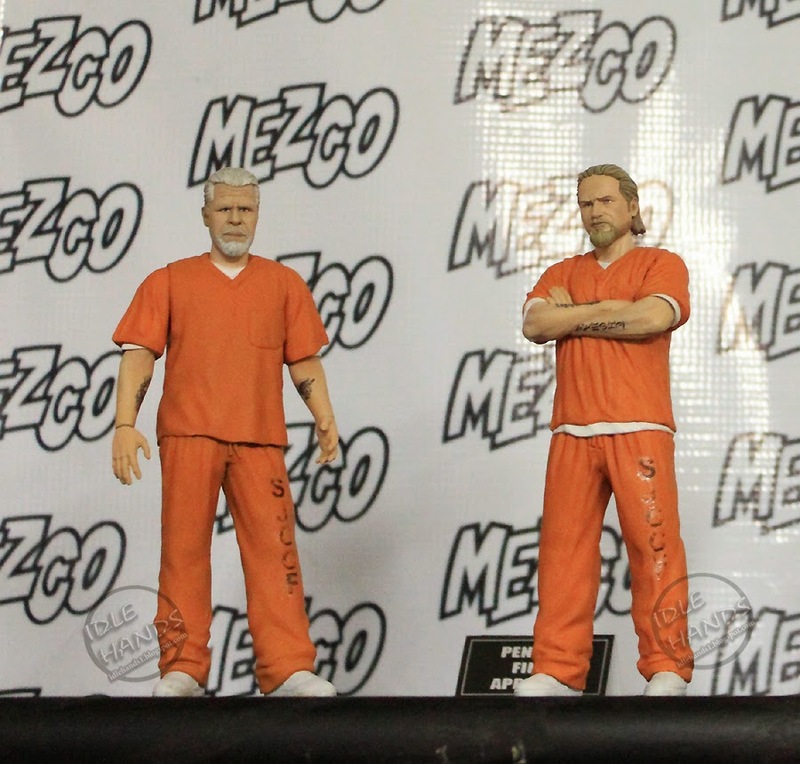 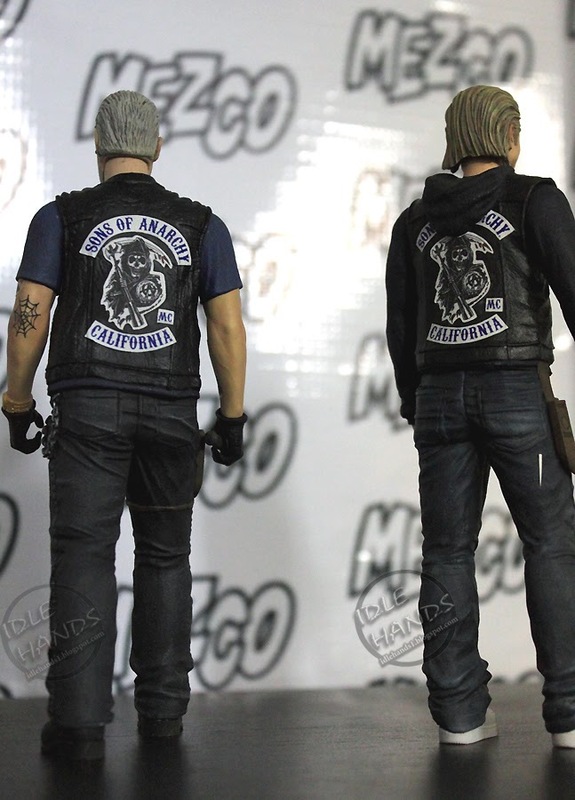 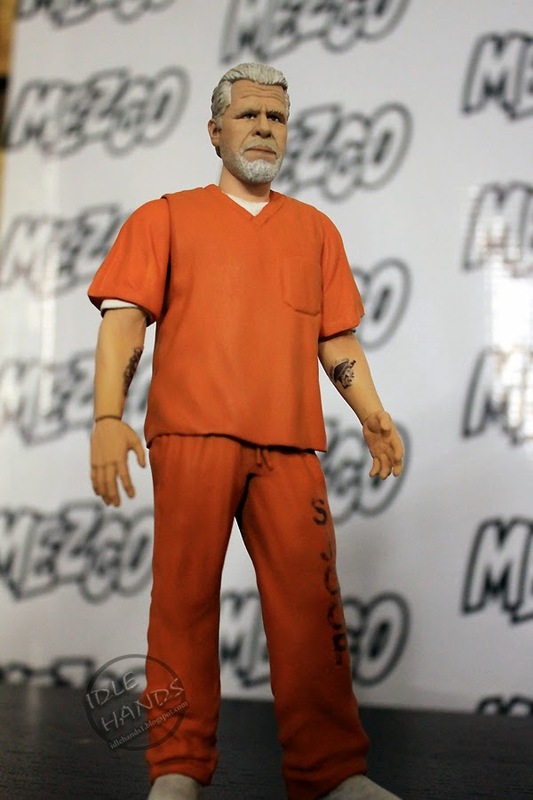 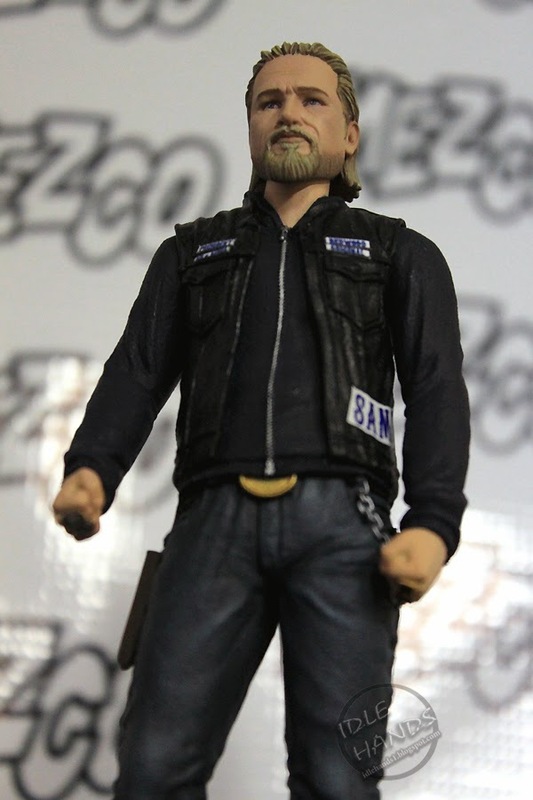 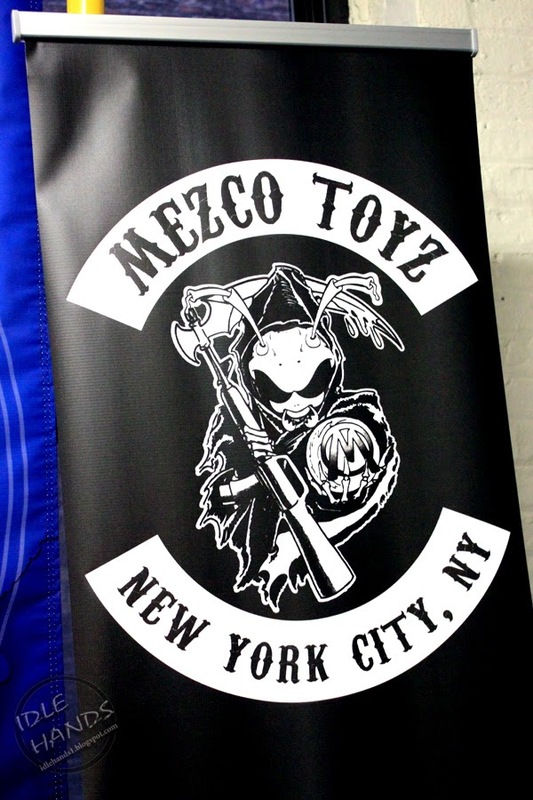 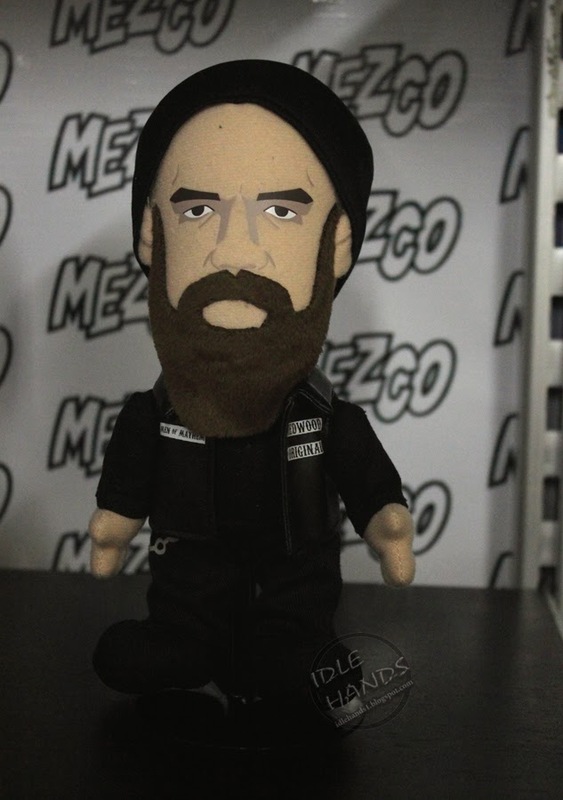 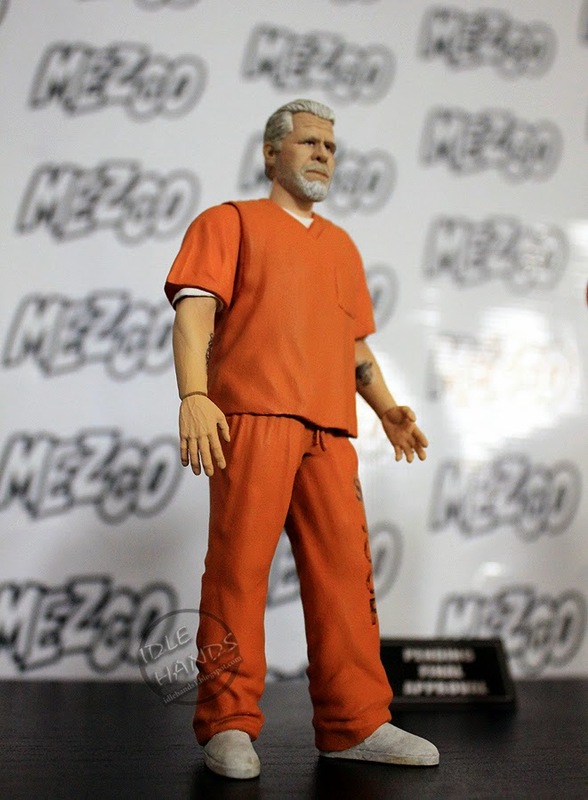 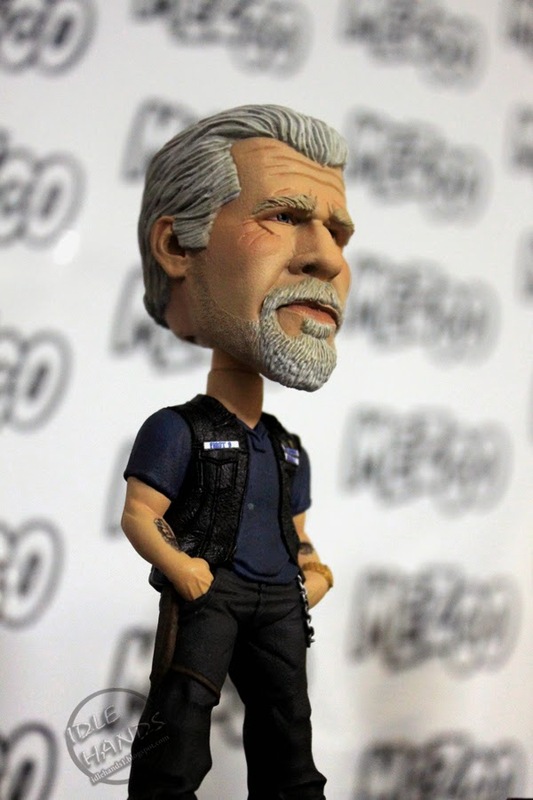 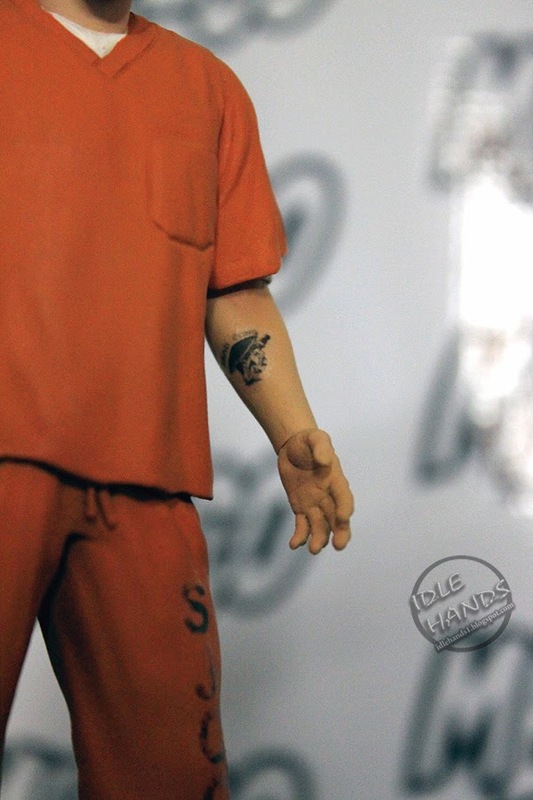 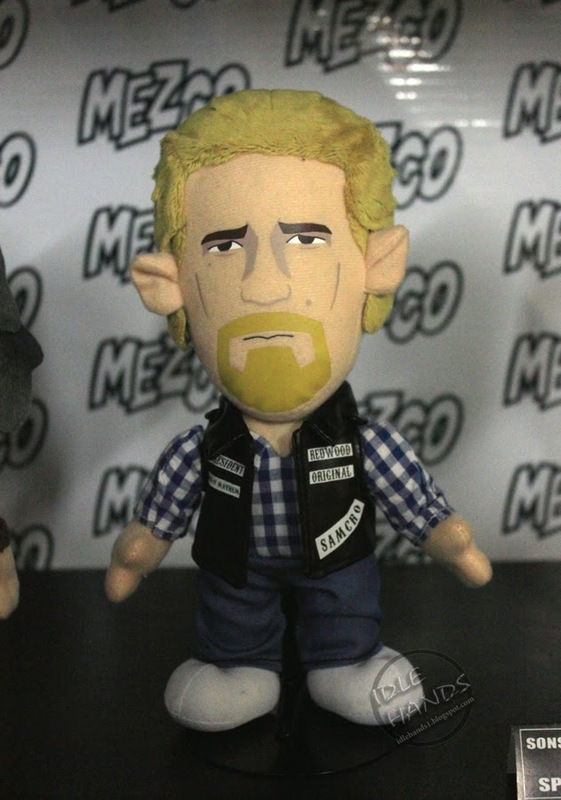 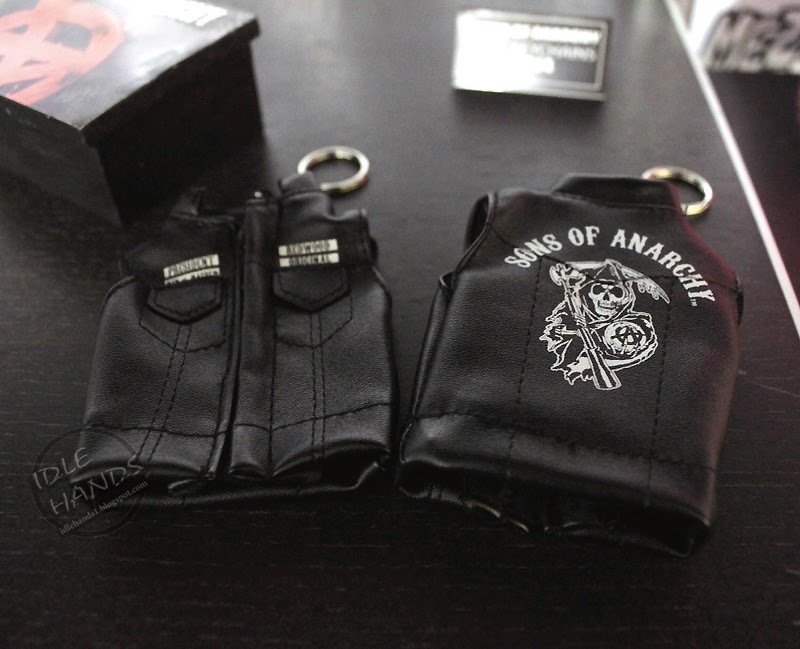 The pictures are all ready to go now, so let's get things started with Mezco's Sons of Anarchy line!